On August 28, 2018, Steven Vincent Chaconas, beloved husband of Cynthia Suzanne Chaconas (nee: Forman); devoted father of Ashley Chaconas, Nicholas Chaconas, Grant Chaconas and Reid Chaconas; dear son of Patricia Anne Chaconas (nee: White) and the late Nicholas James Chaconas, Jr.; loving brother of Suzanne Chaconas and Shawn Chaconas and son-in-law of Joe Forman and his wife Mary Sue. Family and friends may gather on Friday, August 31, 2018 from 4-7pm. 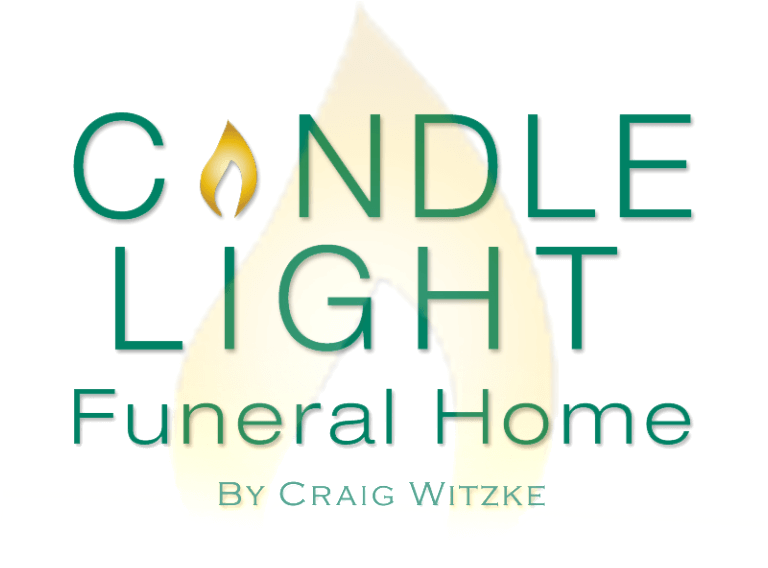 Funeral service and Interment are private. In lieu of flowers, contributions to the American Hemochromatosis Society (AHS) would be appreciated.